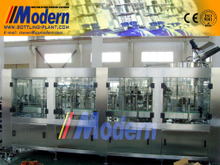 China Filling Machine manufacturers, Filling Machine suppliers, Filling Machine wholesaler - Zhangjiagang Modern Machinery Co., Ltd.
For Filling Machine, everyone has different special concerns about it, and what we do is to maximize the product requirements of each customer, so the quality of our Filling Machine has been well received by many customers and enjoyed a good reputation in many countries. 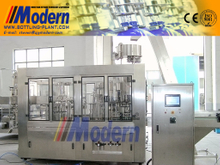 Zhangjiagang Modern Machinery Co., Ltd. 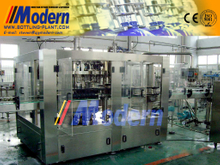 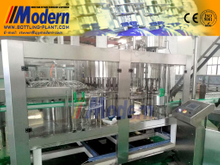 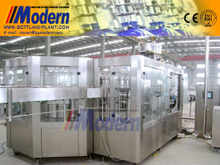 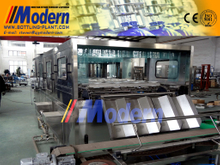 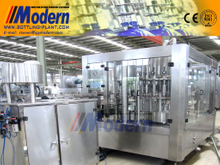 Filling Machine have characteristic design & practical performance & competitive price, for more information on the Filling Machine, please feel free to contact us.